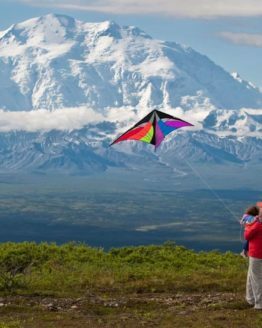 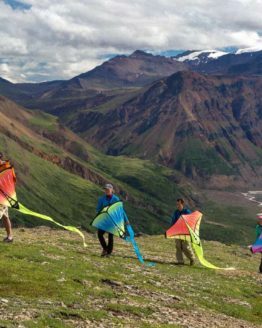 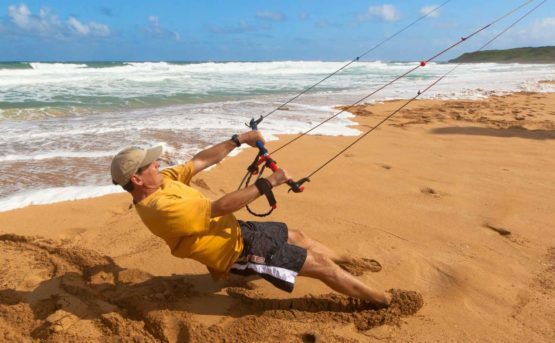 Harness serious power for traction kiting with 2 or 4-line control. 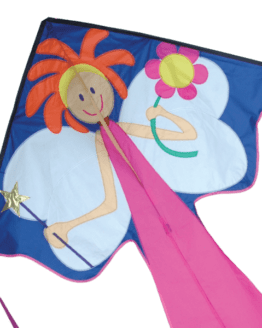 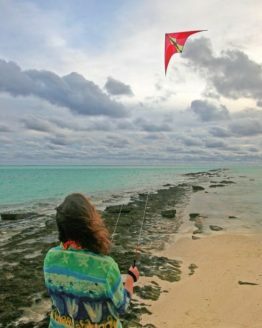 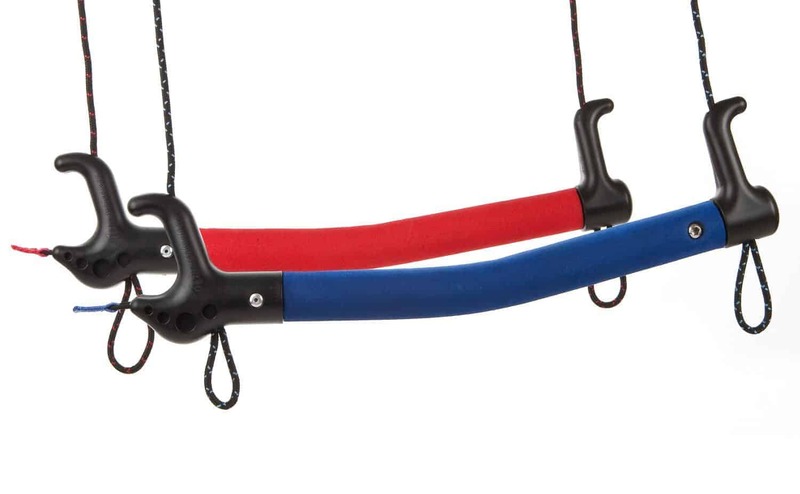 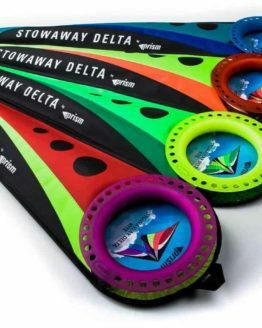 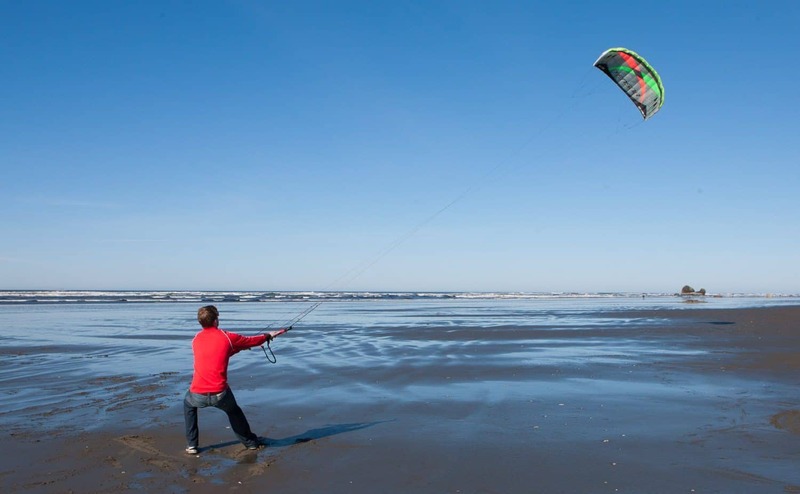 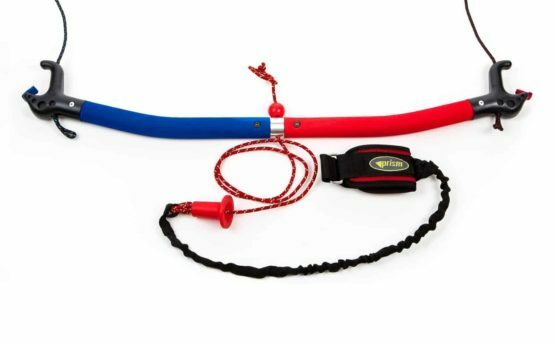 Great trainer kite for kite surfing or practicing all kinds of power kiting. 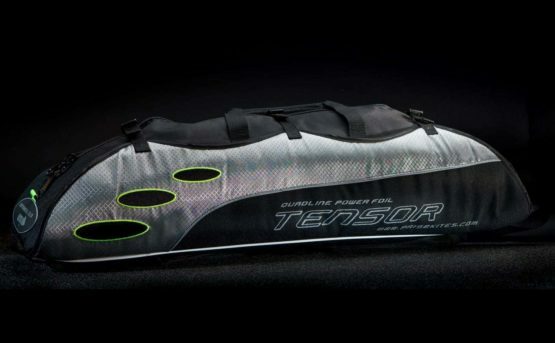 Comes in three sizes: Tensor 3.1, Tensor 4.2 and Tensor 5.0. 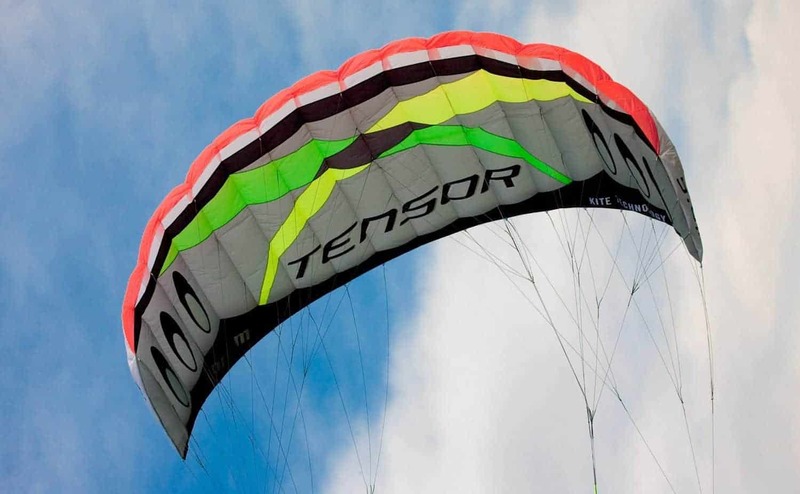 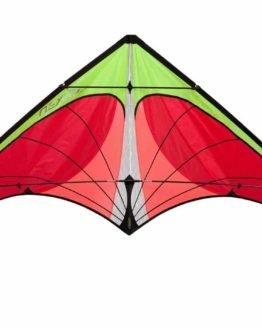 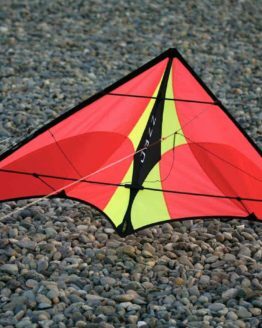 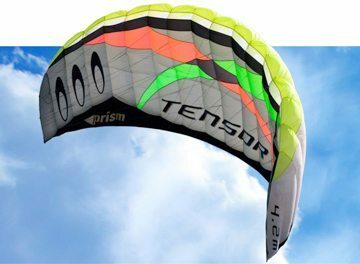 The Tensor includes everything you need to get into power kiting and makes a good trainer kite for kite surfing. 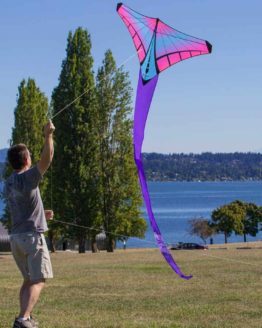 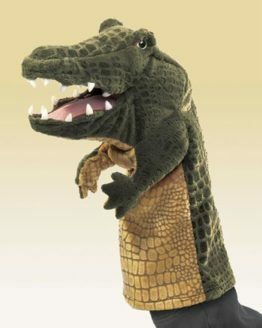 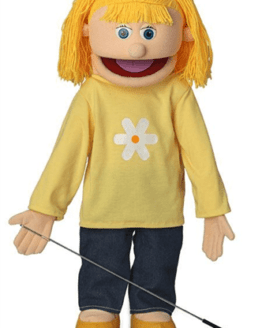 Complete with dual-line control bar, safety leash and quick release that is set up and ready to fly. The Tensor makes serious power simple. 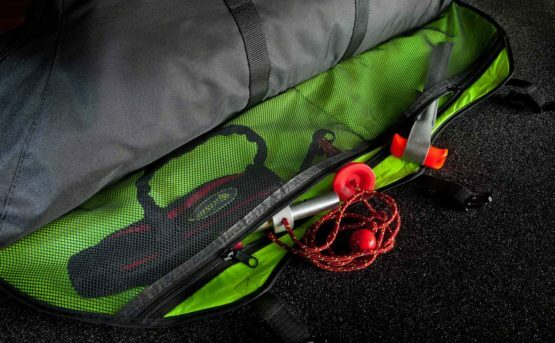 Once you learn the basics, the convertible bar system transforms into quad-line handles for the extra control and maneuverability you need to take on traction sports like buggying, snow kiting and landboarding and makes a good trainer. 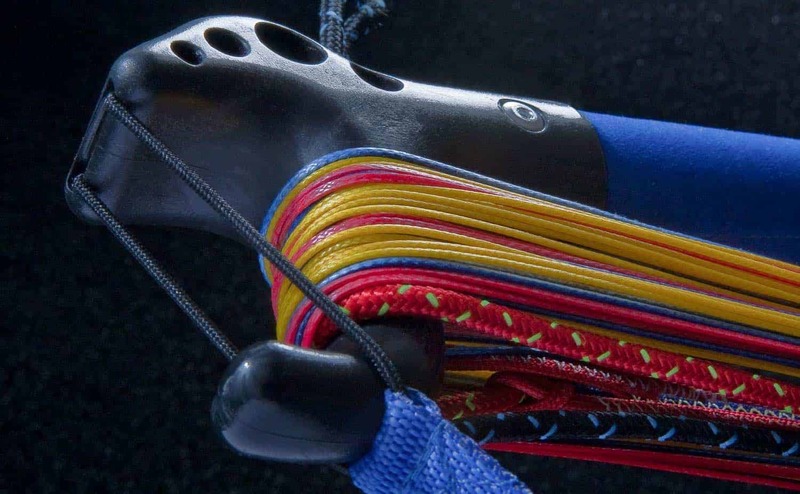 Choose the 3.1 for higher winds, the 4.2 for more versatility, and the 5.0 for maximum pull.